WHAT IS ALL THIS 3D PRINTING STUFF ABOUT? After spending over 10 years in the level design and 3D art community, I was able to get a 3D printer. I instantly fell in love with the machines. They now keep me busy along with my education and primary work. This is a personal passion that I love to share and show other people. With that I'm hoping to use this to spread the awesomeness that is 3D printing. My goal is to provide you with high quality, affordable prints. My prices are typically significantly lower than other online services, like MakeXYZ; in most situations parts are ready next day! I also have the ability to process orders from 1 piece to hundreds. I am located in Normal, Illinois, near Illinois State University. If you're local to me, we can arrange a pickup or drop off. However, if you're not, I can ship internationally! If you're interested, please read on and contact me for a quote! My normal product line can be seen on Etsy by clicking the button below! Have files you need printed? I can print files found all across the web. From www.thingiverse.com to something you may have made yourself. If you are able to provide the model file, odds are I can print it for you! If this is what you’re looking for contact below! Are you designing your own mechanical part to be printed? 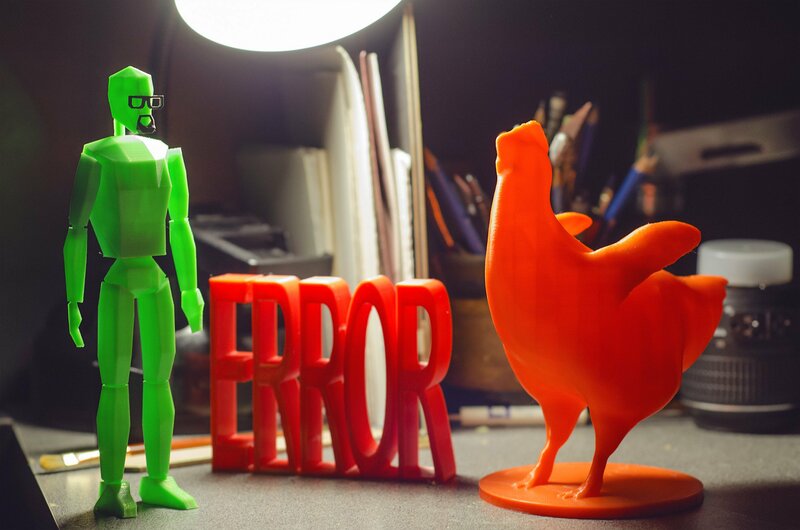 Make sure to consider the design rules for 3D printing noted here. Does the thing you’re looking for not exist? 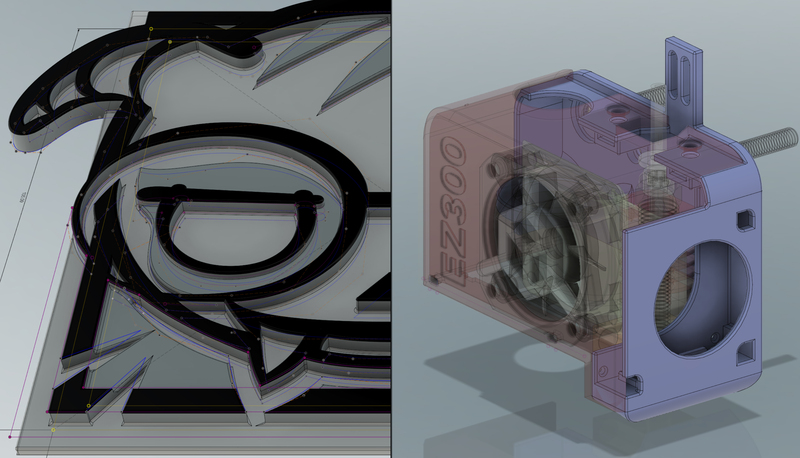 Using industry leading CAD and modeling software I can help bring your ideas to life! Contact below for a quote! If you are having a part printed, please specify what color you would like. If unsure, leave blank and we can figure it out later! Upload your model files, if any. Allowed Types: jpg, stl, obj, png. Due to security reasons archived files are not allowed. If you have more than 1 file, please include this in your request.